Curling has ended for the spring of 2019. 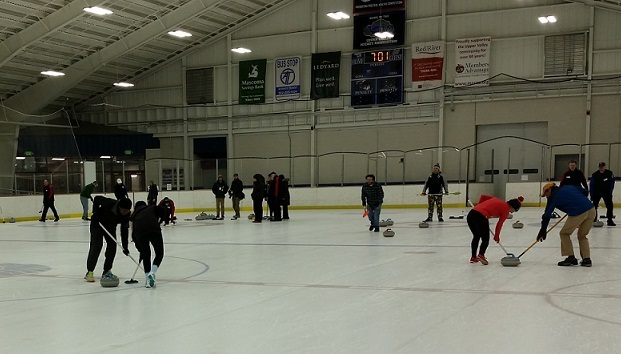 Possibilities for summer curling, special curling events, and plans for the 2019-2020 season will be posted here, shared on social media, and distributed by email to club members and other interested people. Thanks to all our members, learn to curl participants, VA curlers, OSHER curlers, and the Barwood arena for helping to make our season a success.